ACP potentiometers can be found in many appliances used at home in our daily life. 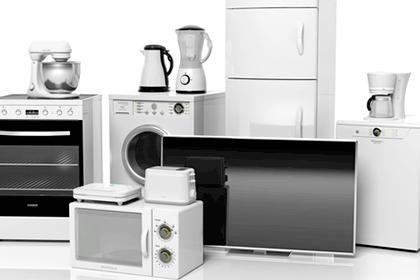 They have proven to be reliable and cost effective providing comfort and easy to use controls for quite a number of applications in White Goods, Kitchenware, Floorcare, Body Care, Home Security, DIY tools amongst others. 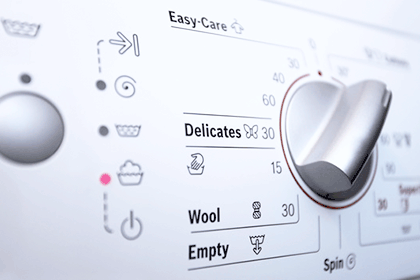 Functions you may want to control on different appliances and devices while at home can be summarized in Temperature settings, Time settings, Power/Speed control and Program / Function Selection. An exhaustive but not complete list of applications is shown on the table below.